The jarred stuff doesn’t even compare to Homemade Alfredo Sauce! Let me show you how quick and easy it is to make from scratch! This recipe couldn’t be easier … Four ingredients and ten minutes are all you need for Homemade Alfredo Sauce! Once you try it, I’m convinced you’ll ditch the jarred stuff! 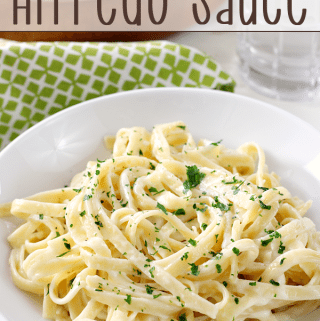 I’ve met so many people who didn’t realize how easy it is to make your own Alfredo Sauce – and I’m hoping to make a believer out of you if you aren’t already! A few common ingredients make the most amazing sauce – butter, heavy cream, freshly minced garlic, and freshly shredded Parmesan cheese. I can’t stress enough how important it is to use good quality ingredients – buy real cheese and skip the stuff in the green shaker canister! Just to show you how easy this is to make, I made a short little video clip …. 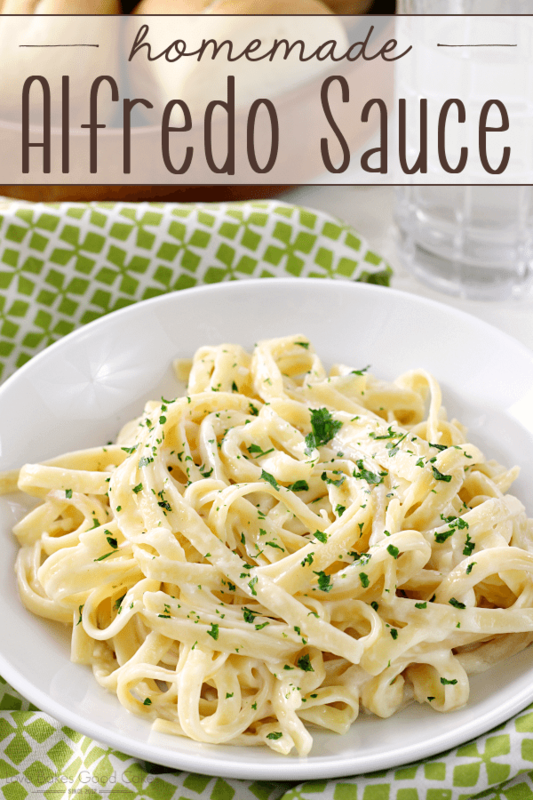 When you’re looking for a quick and easy dinner idea, this Homemade Alfredo Sauce fits the bill! 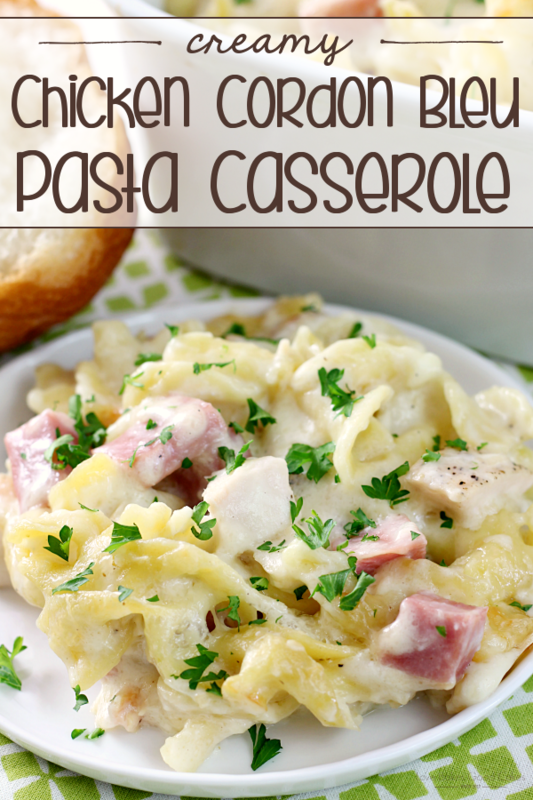 Pair it with your favorite pasta for a dish the entire family will love … and leave that jarred stuff at the store! This recipe tastes so much better and it’s just as easy! 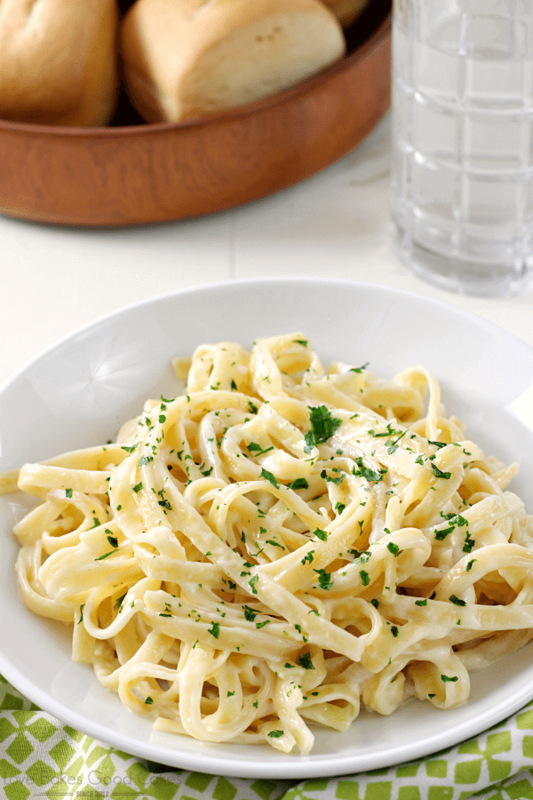 The jarred stuff doesn't even compare to Homemade Alfredo Sauce! 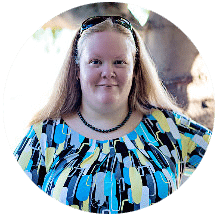 Let me show you how quick and easy it is to make from scratch! Melt the butter in a saucepan over medium-low heat. Add the heavy cream and allow to simmer for 5-7 minutes. Add the garlic and Parmesan and whisk continuously until the cheese in completely melted. 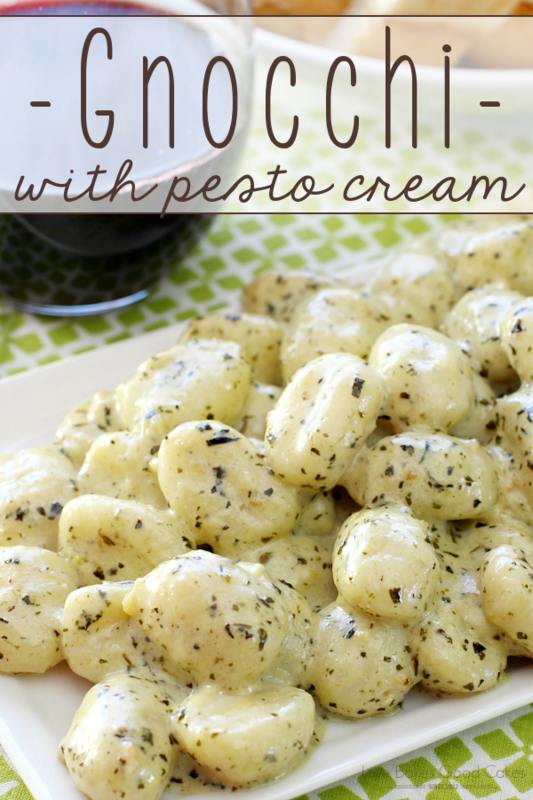 Use in your favorite recipe or serve with cooked pasta of your choice. Looks great! I am a sucker for good alfredo sauce! Can't wait to try it! Pinning! Thank you. It is going to be great fun to treat my family. My son LOVES alfredo sauce! I'll have to use this one on him. Thanks for the recipe. I'm a new follower too. Nothing better than simple ingredients!! Love it! Thank you for sharing at Foodtastic Friday! I love alfredo. Thanks for sharing on Foodie Friends Friday. Please come back Sunday to vote. 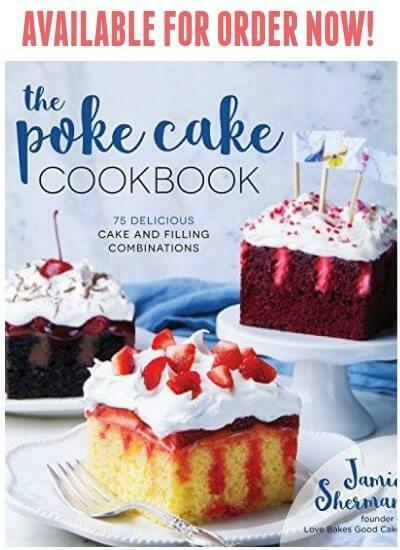 You are coming up with such great simple recipes. I'm pinning this too, so much better than jarred. This is a wonderful Sauce and a beautiful plate of food. Have a fabulous weekend and thank you so much for sharing with Full Plate Thursday. This looks scrumptious! 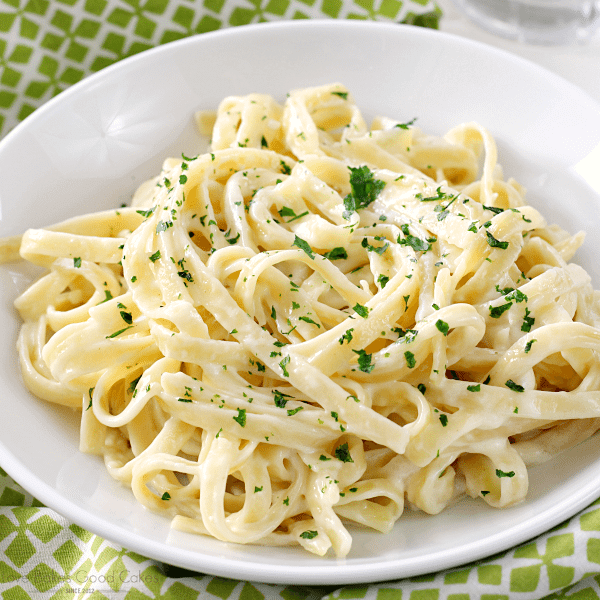 I love Alfredo and will definitely be trying this soon. Thanks so much for linking up to Creative Thursday. Can’t wait to see what you share this week! Have a wonderful week. Yum! 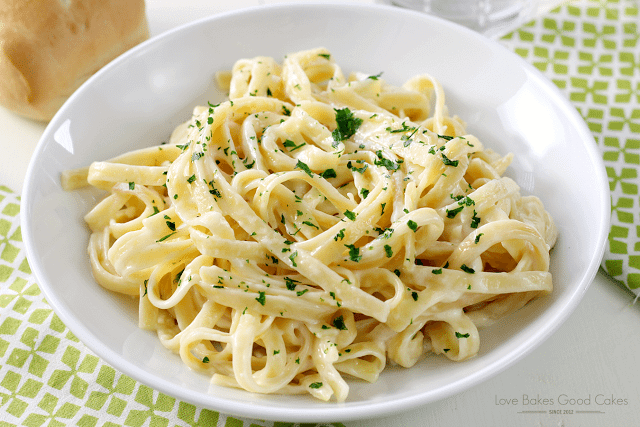 I just love all things Alfredo!!! I can't believe how easy it is to make and looks so fancy!!! Homemade alfredo sauce is my kryptonite!! Looks so good!! I use Romano cheese also in mine. So easy, so delicious…everyone loves it. Can you use store bought grated Parmesan instead? I made this for my family for Christmas and it was delicious! Everyone loved it! Made this sauce to go over spaghetti squash . Turned out fantastic ! Thanks for sharing! Made this for a family dinner! It was fabulous! A huge hit! Thank you! 5 stars great recipe! Thanks!! This will be my go to recipe for Alfredo suce for now on plus some spices and double the garlic! So good!! Thanks for the recipe! We we’re out of the jarred stuff and just happened to have all of the ingredients in the fridge…so glad I found this! Thanks! Wow, I just tried this tonight and it was delicious! So simple and so easy! Thank you for posting this! 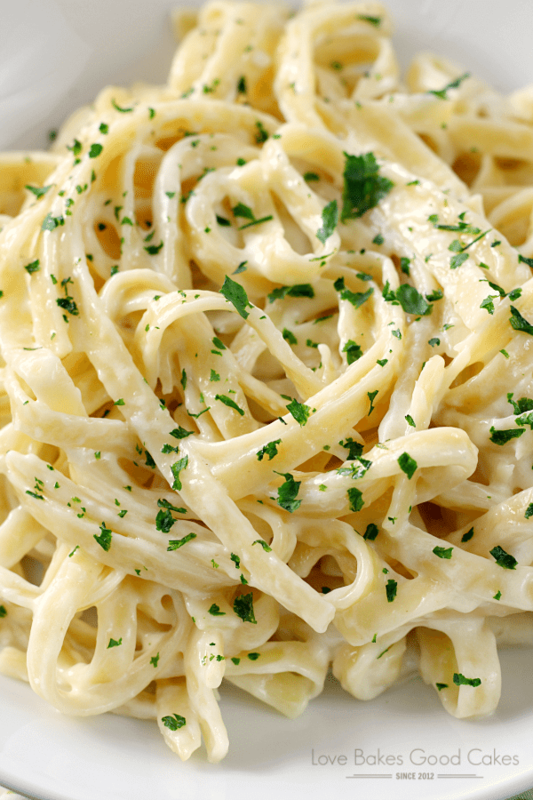 I never knew how easy it was to make alfredo!